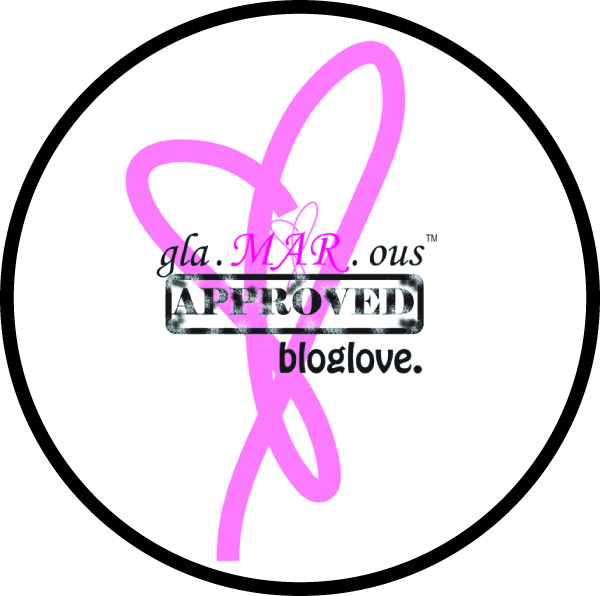 gla.MAR.ous » Meet Vanessa – gla.MAR.ous™ APPROVED bloglove. Hi loves! 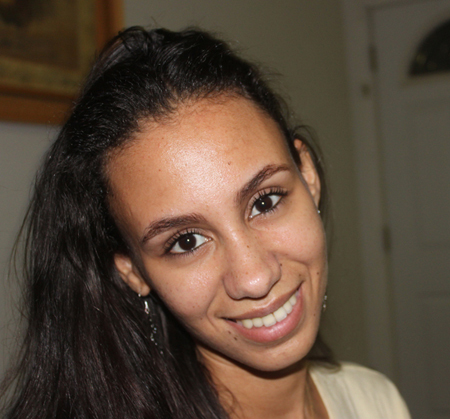 We are happy to have the lovely Vanessa Flowers of 24Blogazine as our new featured blogger. Vanessa is the creative mind behind the online magazine 24Blogazine. 24Blogazine is a place where fashion, beauty, health, news, and more come together collectively. This site also features designers, bloggers, and the latest trends. Read our interview with Vanessa to find out more! 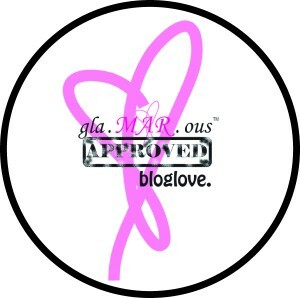 Make sure to visit www.24blogazine.com for the latest in fashion, beauty, and much more!
. What inspired you to start 24Blogazine? Hi! I’m Vanessa Flowers. 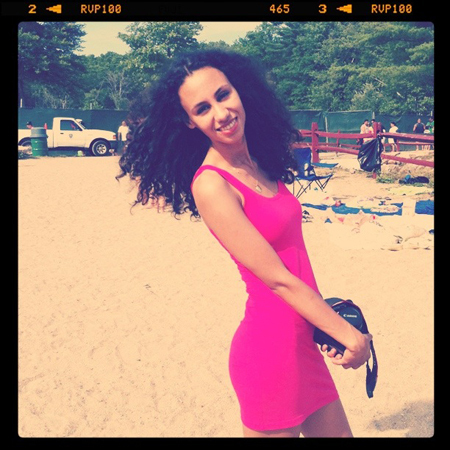 I was born in Cabo Verde, West Africa and have lived in the US for the past 18 years. After living in NYC for 2 years, I started my first blog – 24 Blogazine! The idea came to me in a dream. Yeah I know what you’re thinking but ideas do arise in dreams. 24B is an online mag blog that caters to the beautiful, fashionable, healthy and news conscious twenty somethings around the world. I started 24 Blogazine in 2009, inspired by my friend Ritu who was nudging me to do so. I then thought about it for a long time and finally dreamt the idea. I didn’t want it to be like all the blogs out there and I decided to create an online magazine blog that would cater to ladies my age about fashion, beauty, health and news worthy material.
. What is your must have item at the moment? I’m loving these golden beauties I bought earlier this summer from H&M! They’re adorable and go with everything in my closet – dresses, skirts, shorts and skinny jeans. My fave piece would have to be the flower clip — http://shopglamarous.com/store/2011/05/23/spring-c It’s simple, yet beautiful and sophisticated. It’s a must-have item for any woman looking to dress up an outfit.
. Where do you see 24Blogazine in 5 years? What are your goals? In 5 years I would be so happy if 24B was every 20 somethings fave site to go to for fashion, beauty, health and news tips, inspiration and more!!!
. Where do you get your personal style from? I love thrift stores and clothing from around the world. I combine what I find there with H&M, Uniqlo and designer buys. I think it’s so much fun to mix and match clothing, shoes and accessories from different places. It makes your style so much more unique. Final thoughts: Thank you Mary for this beautiful feature and for signing up to be a sponsor for 24B! I am forever grateful to you for supporting my cause.